'Dawn of Silence' is a CD of rare quality. Exquisite music, combined with Nada Yoga, expertly recorded and produced. Containing songs from all faiths, Anahata use Nada yoga to heal and uplift through the power of the voice. Let this CD take you to a different place, a place that is beyond the trials of life, a place where mind, body and soul are united. 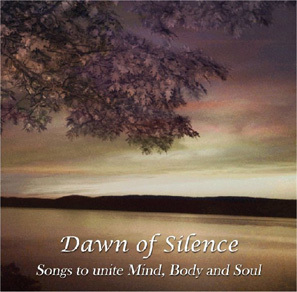 'Dawn Of Silence - Songs to Unite Mind, Body and Soul' is available now, and extracts from this CD are available on the Music Online page. Words to accompany this CD are also available online. Based on Zita's twenty-five years experience as a yoga teacher, this CD contains meditations using guided visualisation, helping bring the mind to a still place. In doing so, we begin to become aware of something that cannot be taught, something that can only come from within. 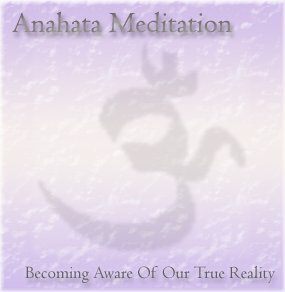 Use this CD to help guide you to this place, to help you begin to experience your true reality. Having taken over a year and a half to write and produce, this CD contains songs with a message. In a completely different style to Dawn of Silence, these are songs for that can be played whatever your doing, and will inspire and uplift you in a myriad of different musical styles, all drawing on the same theme; go within or go without! 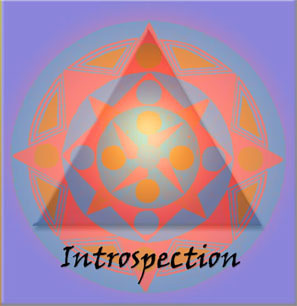 'Introspection' is available now, and extracts from this CD are available on the Music Online page. UK Postage is £1 per CD, overseas postage is (approx) £3 per CD.